Great investment opportunity or first time home! 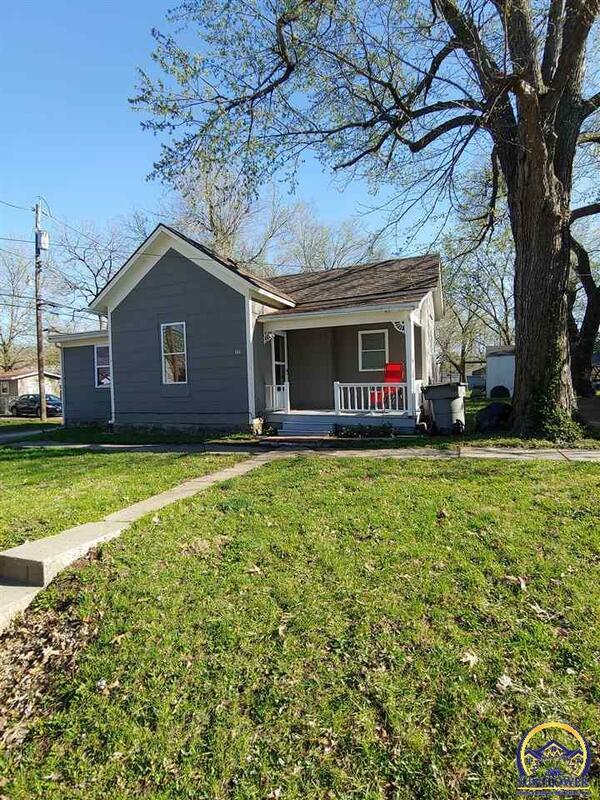 Nice, clean bungalow on two lots in quiet neighborhood. Remodeled in 2011, newer heating and central air, newer lifetime roof. Detached one car garage with key pad entry. Let&apos;s take a look!